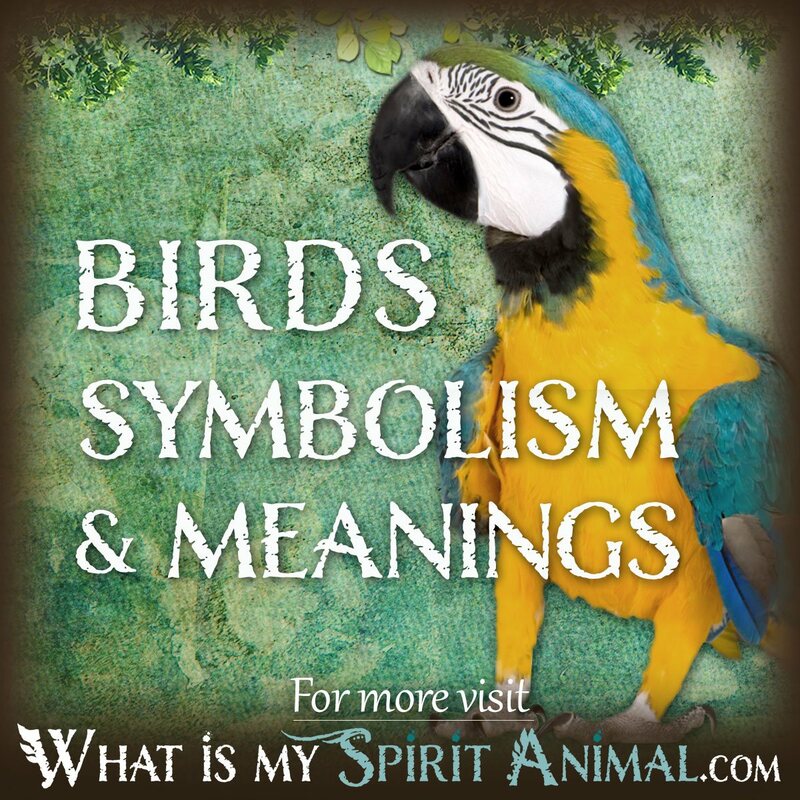 Click on the buttons below to find the symbolism and meanings of the Spirit, Totem, and Power Animal you’re searching for. Scroll down below the buttons or click to learn more about Animal Spirit Guides. More animal spirit articles are added every week so check back often! If you’ve wandered onto this page you’re likely looking for spiritual juju which can only be found in the energies of the animal kingdom. You’re not alone. Spiritual seekers through all of history recorded their interactions with animal energies and medicine. They strove to build strong relationships with animal archetypes as a way of broadening the human experience with the natural world and its gifts. Spirit, Totem and Power Animals are messengers from the world of Spirit, the collective conscious, Source, etc. They show up in our awareness when the time is right, gifting to us a gentle reminder that we are connected us to their divine energy and can call upon it to achieve our highest and best life. More importantly, these creatures become teachers, guides and advisors when we most need it. Any living thing can potentially become a Spirit, Power or Totem Animal because of the inherent symbolism in that creature. Let’s take an example. When you think of a bird you probably immediately think of flight. So from the get-go the bird spirit speaks of movement, often quick. Take this one step further. What about the color of the bird, the direction in which it’s flying, whether or not it tweets etc. Each of these simple things gives the bird more potential symbolic value. As you learn about spirit animals, power animals and totems you will begin discovering many of these values and how they pertain to not just your spiritual path, but also daily living. 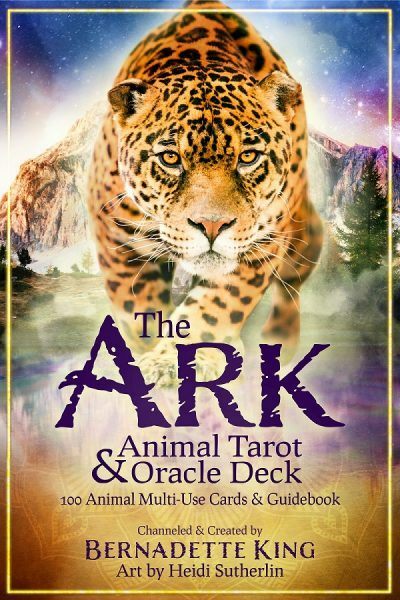 As you work with spirit animal guides you’re able to tap into a whole new level of awareness of the world in which we live and our own inner spiritual landscape. This landscape is where the energy of spirit creatures manifest, bringing assistance, insights, and aptitudes that you need at that time. Tribal animism went one step further, however, and began thinking of animals as messengers and symbols from Spirit that foretold of something or provided guidance. That’s how Animal Totems and Spirit Guides began. If the local village Shaman saw a stag in a dream the night before a hunt, he might tell the hunters that Stag Spirit has shown him a successful expedition. Spirit, Totem, & Power Animal Definition – and Familiars, too! 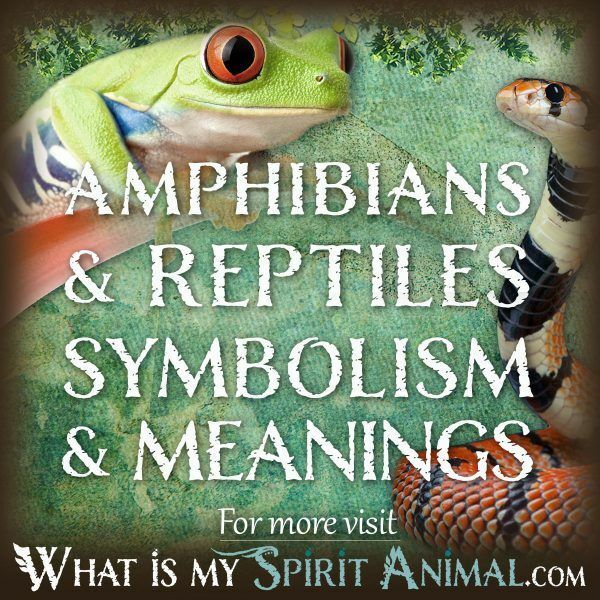 Most books and websites refer lump Spirit, Totem, and Power Animals together and refer to them simply as “Spirit Animals”. Through my research and personal experience, I don’t find this to be an accurate description of the role these beautiful and giving creatures play in our lives here on Earth. 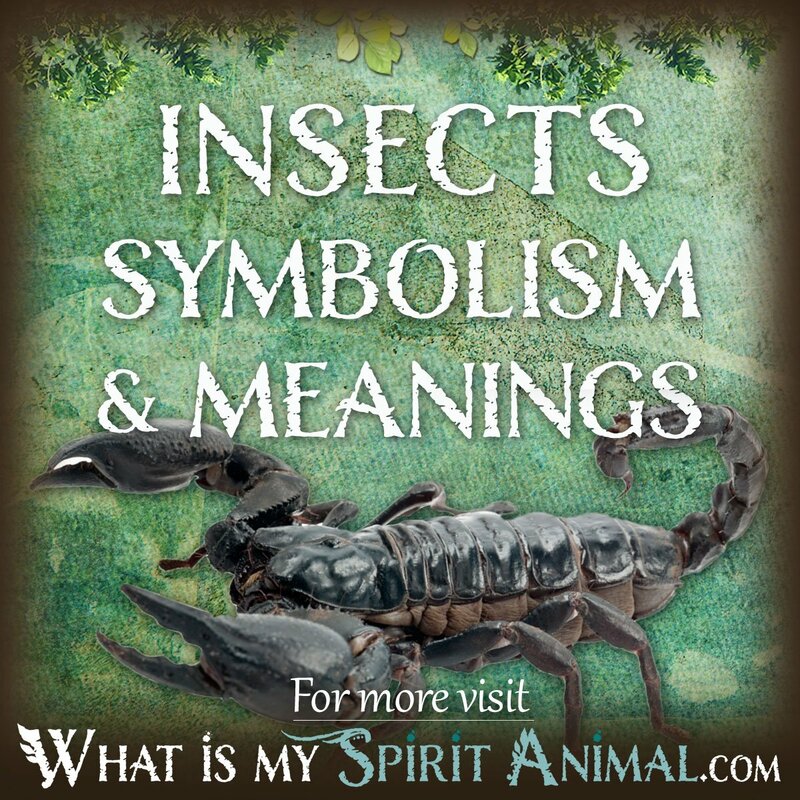 Certainly, the symbolism, meanings, and sacred messages that we perceive come to us from the animal world are a conglomeration of ancient myths, observation of animal behavior, stories of personal interaction, etc. 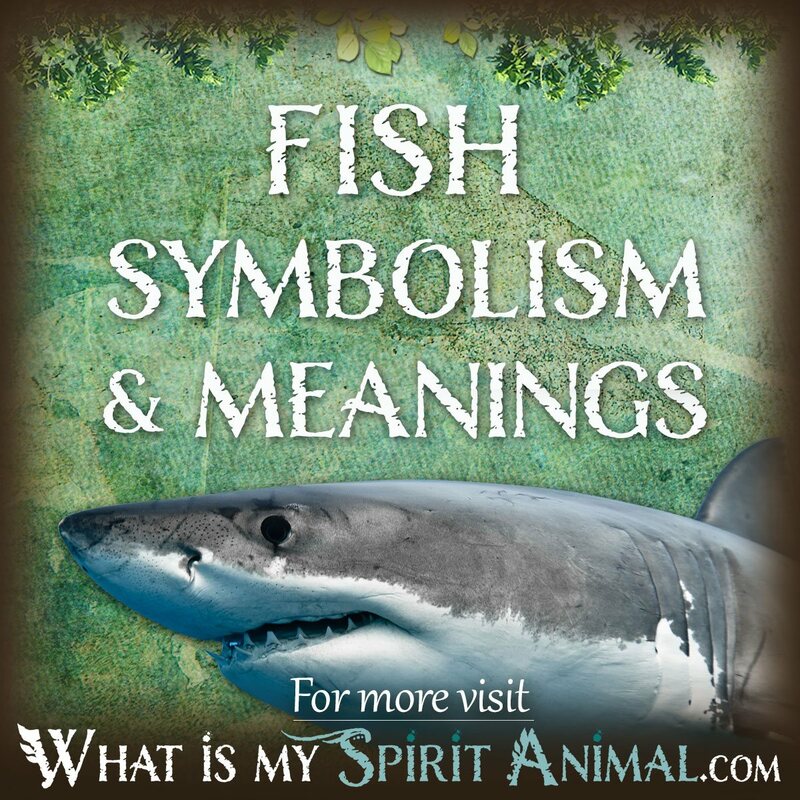 In this, any part of an animal’s “symbolism” could be applied to their definition as a Spirit Animal, Totem Animal, and Power Animal – and that of your “Familiar” as well. It is up to us to determine what and when this symbolism and meaning makes sense in our present moments, past experiences, and future endeavors. However, that said, the lessons from each type of animal spirit guide – how they affect us energetically – are very different. Applying those lessons and energies are, also, different processes. Below are definitions for Spirit, Totem, and Power Animals – and Familiars. Perhaps a particular animal keeps appearing in a dreams, TV shows, advertisements, coming up in conversations, etc. This is your Spirit Animal. Effectively a Spirit Animal represents characteristics or abilities you currently have, that you hope to develop, or something you should start working toward. Returning to the example of the bird, perhaps you’re about to move, or perhaps you need to loosen up and become a little more liberated (spread your wings!). Spirit Animals also deliver messages regarding persons, places and situations in our lives. “Do or don’t marry”, “Go for that new job”, “Slow down or speed up”, etc. You know that Flamingo collection that keeps growing because you just can’t help yourself? You must buy every Flamingo anything you can lay your hands on? It’s an animal whose energy simply “speaks to your spirit”. Native American tradition tells us that your totem stays with you, or your family, for life. As you grow and change spiritually, the meaning of that totem likewise grows in your awareness. In indigenous cultures, elders teach children how to “become” a tiger when they are hunting food, “become” the otter when they need to be more playful, “become” the hawk so they can have a better overall view of a situation and see things more clearly. This is Biomimicry, Biomimetics and what we label as “calling in your Power Animal“. Because we are all connected and because humans are, in fact, animals, each of us houses the knowledge and power of all living things in our DNA. Hence, we can invoke or call forth the mental, emotional and physical energy of any animal and do so at will. Another animal spirit connection is the Familiar. Unlike other types of animal guides, this is usually a living creature that bonds closely with a human counterpart and assists with metaphysical pursuits. The cat that rolls around the floor every time you cast a circle is very likely your familiar. The bond between you and your familiar is often very deep and one built on respect. Familiars are not simply “pets”. They are “animal soul mates”. 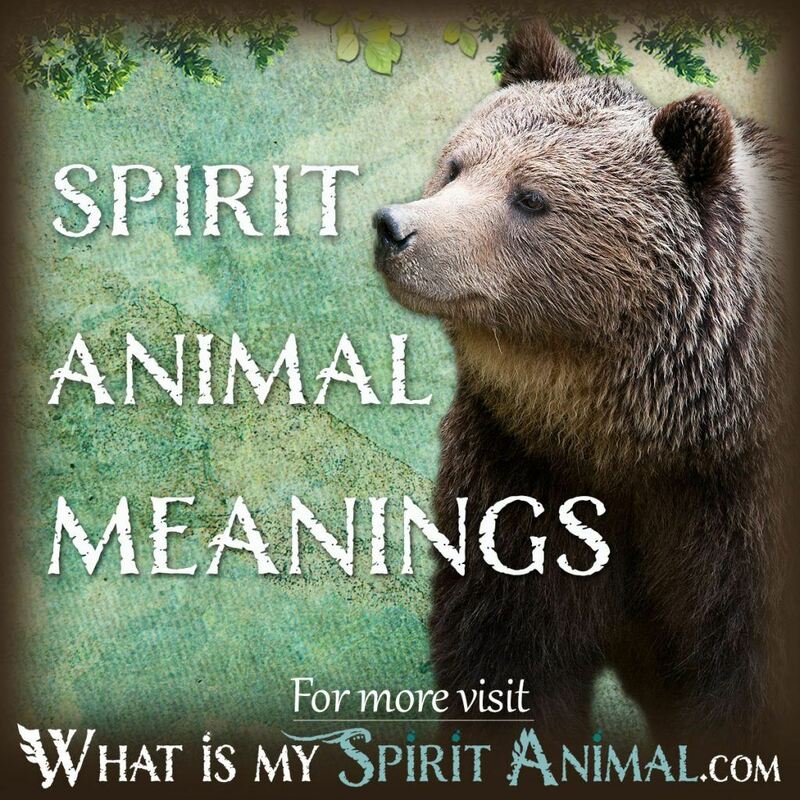 So, what animal spirit is calling to you? What does it mean? Maybe you’re glimpsing a piece of your personality that’s developing or needs restraint. Or that creature can be a manifestation of emotions and situations of import. Then too, perhaps you have meet a spirit guide or teacher that will take you on a merry chase toward enlightenment. 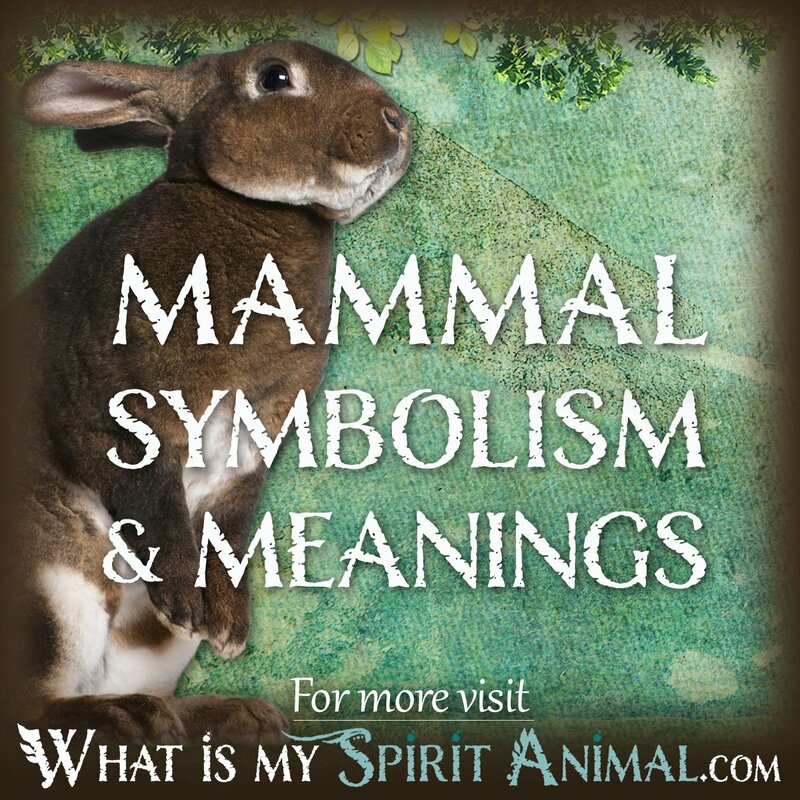 Look up the animals speaking to your heart here in my Spirit, Totem, and Power Animal Meanings and Symbols Guide. In the meanwhile, release your inner Beast and use these lessons from nature to help you grow closer to nature and your very own soul! hello. i was interested on finding my spirit animal or guide, and decided to meditate for a while to try to find it. While it felt like only several minutes, it was at least a 2 hour experience. I found myself in a grassy field, and i looked around until i found a fox eating the grass. i asked it if it was my spirit animal, and it simply looked up and turned its head, and it was looking at a dragon flying towards us from the horizon. the dragon soon landed, and the fox went back to eating. i asked the dragon if he was my spirit animal, and he told me that he was. He gave me a very interesting message, saying that i need to be more assertive and do things for the sake of me if i want to find success with what i love. im still in shock and amazement that i saw such a majestic beast, right in front of me. i can hardly believe it. What is the difference between a spirit, totem, and power animal? I’m gaining more insight of life and it feels over whelming but i know I’m stronger then what i think sometimes i just focus on the truth of the matter and I receive a better outlook on things. Hi there, love the article. I was wondering if you can help shed some light on something. I have a strong bond with a monkey spirit and a lion spirit since I was young. As I’ve started doing more spiritual work I feel there presence more frequently. I feel there energy flow through me. The other night I felt and saw my Dad also has some sort of Lion spirit although it feels a little different to the Lion spirit within me. Are there as spirit animal families that perhaps bond to families. Or perhaps one’s that work with/protect a lineage? Or an animal which is passed on genetically? Interested to hear your opinion. What if nothing manifests, what if your just alone in a forest by yourself? What happens then? I feel like my spirit animals are a Wolf, Horss, and Deer though i’m not sure… How can i be sure? Comment.. I love the articles.Which is my spirit animal as i love the game animals since my birth upto now. Very informative. Will definitely visit again. Thank you.